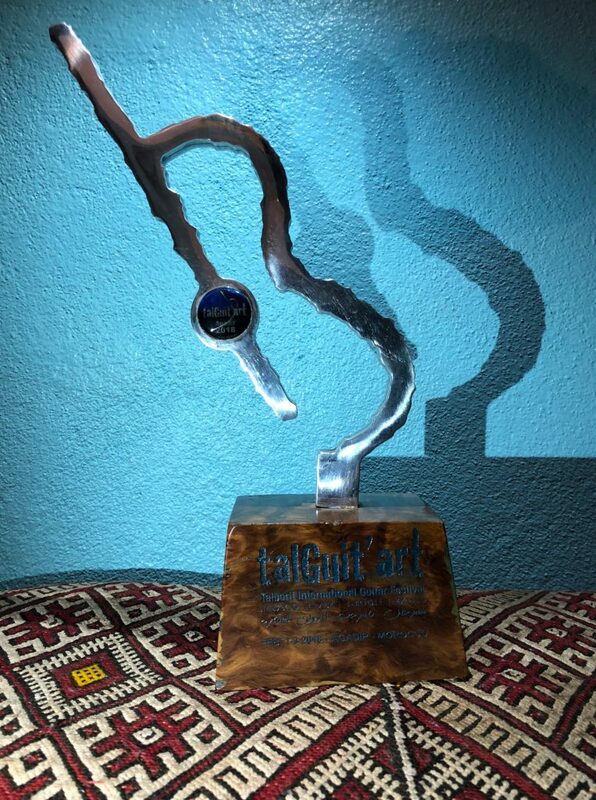 We received this trophy in Festival Talguit’Art 2018 in Agadir, for giving the best concert and making the festival a success. 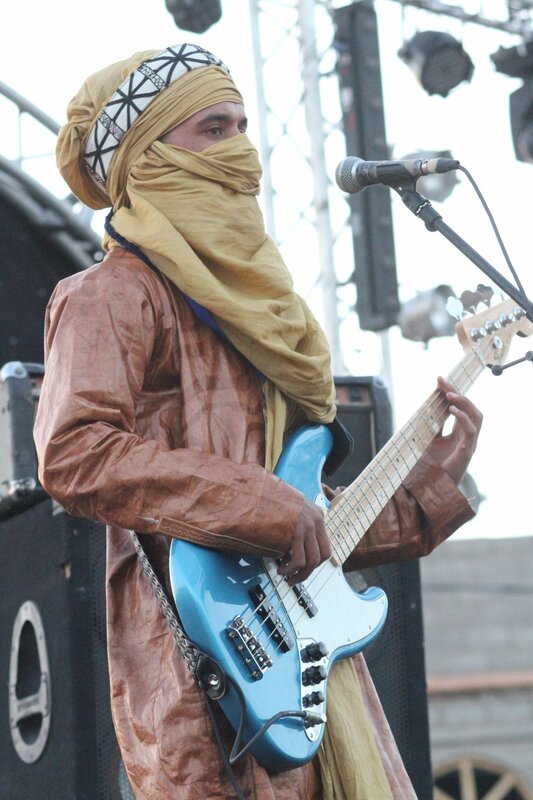 Tarwa N-Tiniri played in Festival Talguit’art in Agadir 1-3.02.2018 for a big audience. Here a review from TV channel 2M and with an interview with band member Mohamed. We want to thank our fans out there for all support! 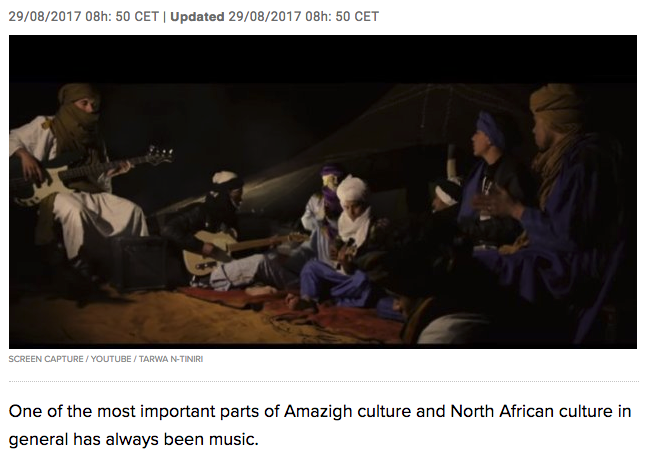 One of the most important parts of Amazigh culture and North African culture in general has always been music. Tarwa N-Tiniri explores and affirms a musical style of its own. One could say at first listen that this is a group of Through this art project inspired by Amazigh poetry and nomadic culture, Hamid, Mustapha, Youssef, Ismael, Mohamed and Mokhtar are the ambassadors of a new generation in touch with a society that is shaking codes and benchmarks, at the risk of rendering irreversible a process of uprooting, loss of memory. We had the honour to perform in the opening concert in Transform – World Music Festival in Trondheim, Norway 3rd of October. Enjoy our videos from the this concert. We will upload more from our Norway Tour soon. 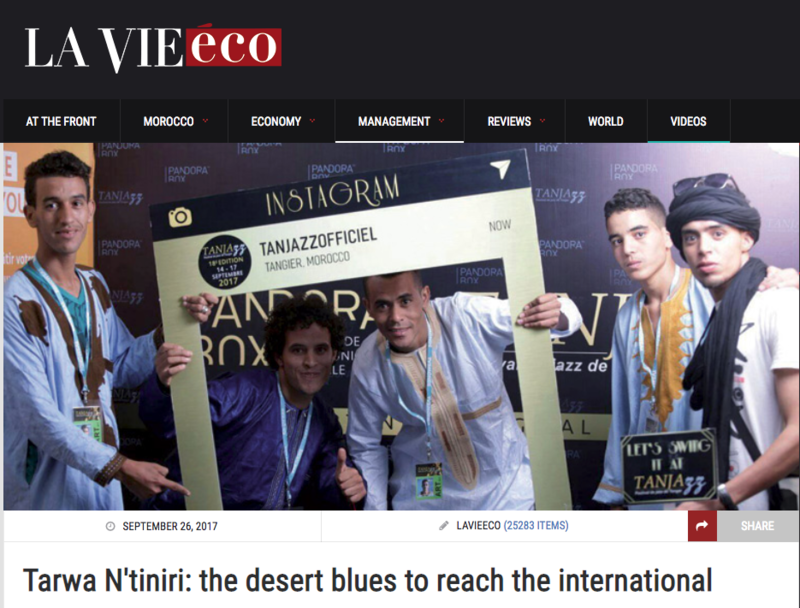 The music genre of TARWA N-TINIRI is desert blues. 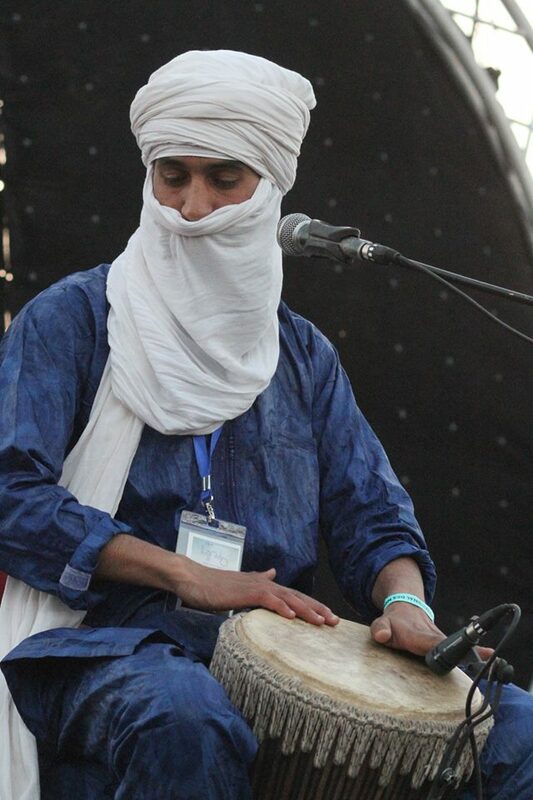 We mix traditional amazigh music and North-African tones with world music such as blues, jazz, reggae and gnawa. 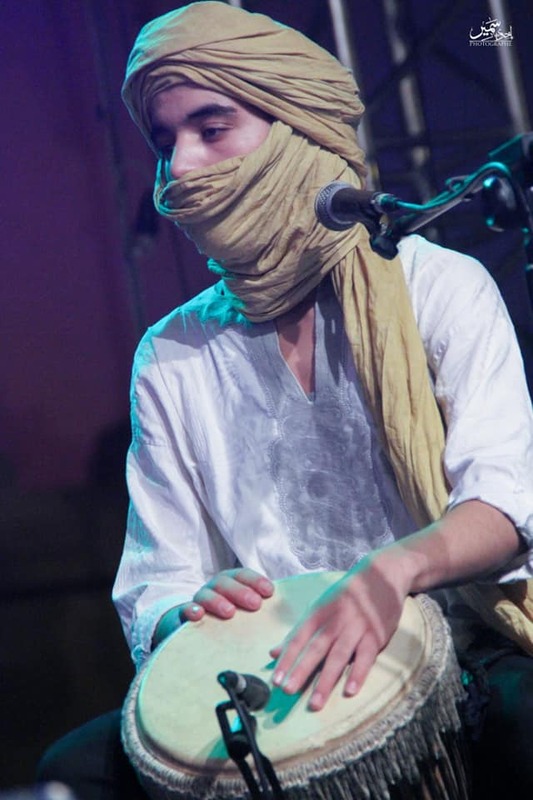 Our music captivate and express about the social differences and circumstances of the nomadic people in our region. We want to show the world our unique culture by performing our music. The texts are lyrical and exciting which create a magical blend of desert blues and folk music (amazigh) – and we reinvent the regional music in our way. 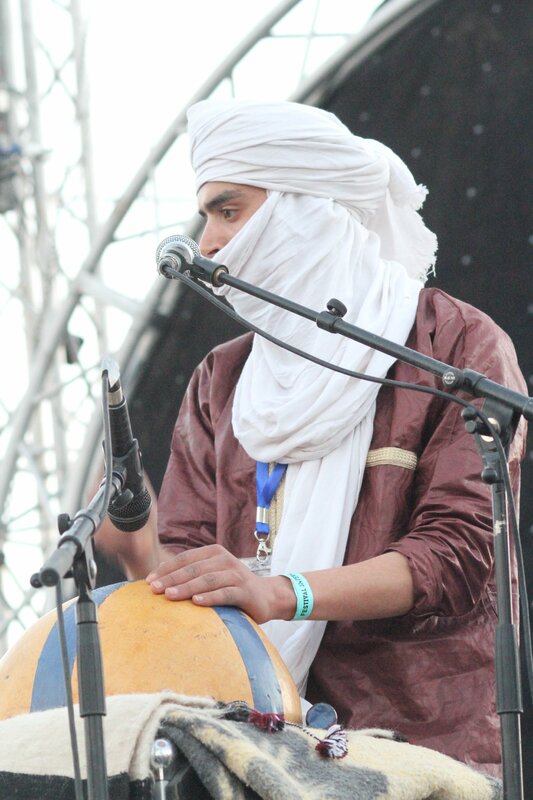 The urban amazigh poetry is written by the band members and other poets from the southeastern region of Morocco. The band have composed all their songs. 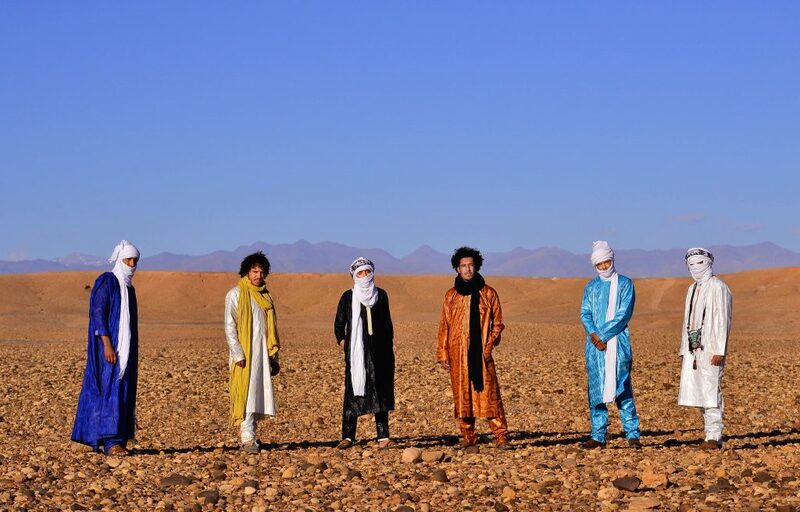 TARWA N-TINIRI is a growing group of six highly talented musicians and performers united to show the Amazigh music and culture to the world! Our origin is from Morocco’s Ouarzazate, the city with the nickname “The door of the desert”. 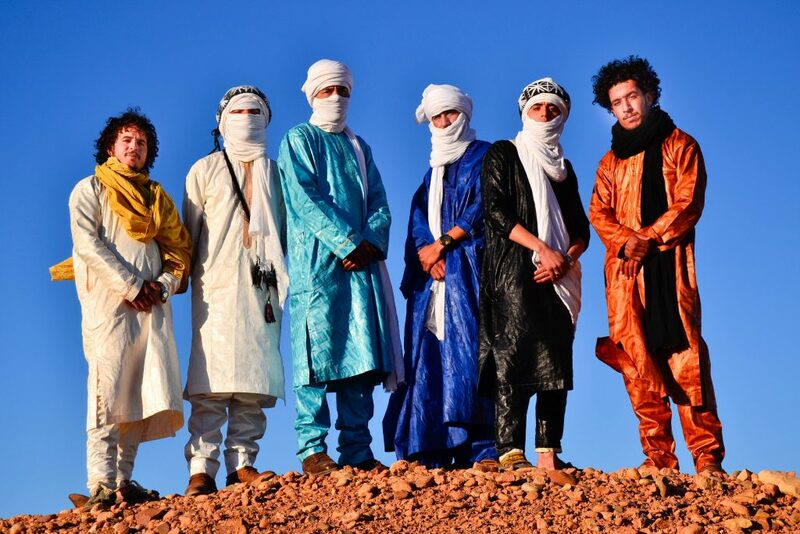 Desert Blues genre has an increasing music interest all over the world because of bands like Tinariwen, Bombino, Tamikrest … which are the main musical inspirations for us. 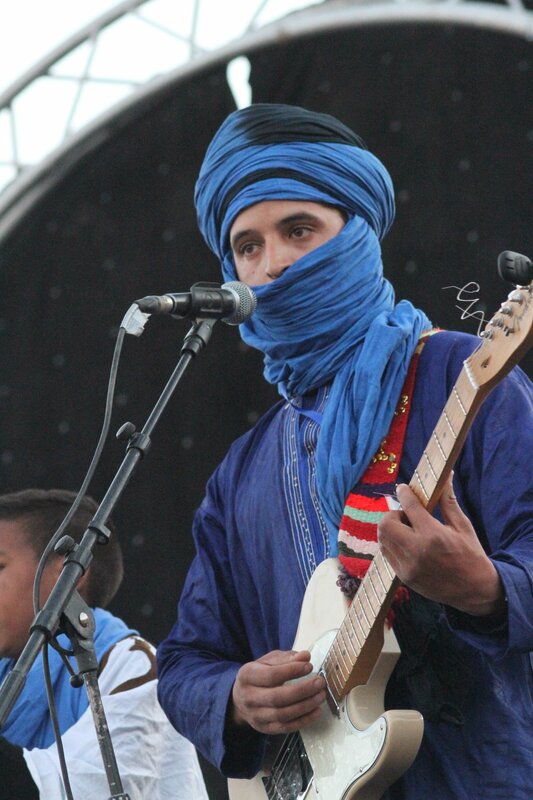 From self-made guitar in 2012, when the band started, to original instruments, the band are now established and have been in many big festivals in Morocco. They first trip abroad was in 2018 to Norway and touring there in Trondheim and Oslo with great experience. The origin of our lyrics is written by the band members, and we also compose the music ourselves. 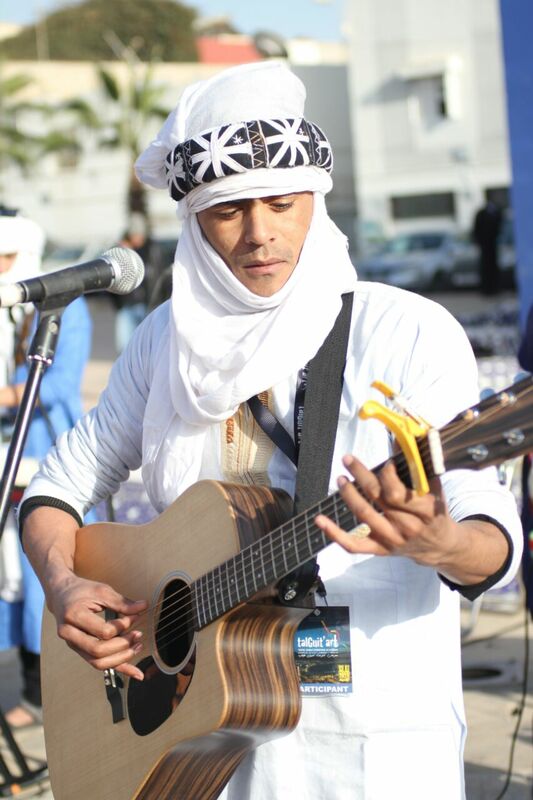 Some of the melodies are written by Amazigh poets. 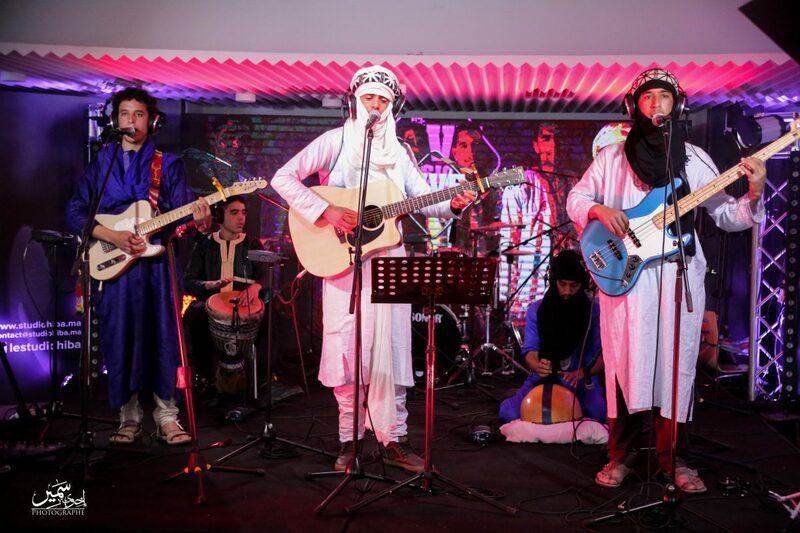 We perform our songs in Amazigh language. The lyrics are often about the social conditions of the nomadic people, but also about love, friendship and peace. Our song Taryet, and till now our most seen YouTube music video with over 600K viewers since March 2017. For more information – submit for the EPK – you find it on the site. Tarwa N-Tiniri is a promising band, and the future of desert blues. For booking enquiry and to provide with further information please send us email. You will find our EPK here. For login - please contact us. Copyright 2019 - Tarwa N-Tiniri.